The Manggha Museum of Japanese Art and Technology was founded in 1994 thanks to Polish film director Andrzej Wajda. The Krakow-based museum operates under the mission of popularizing Japanese and Far East culture in Poland. 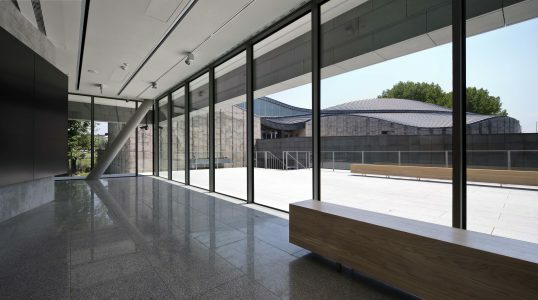 Apart from traditional art exhibitions, the Manggha Museum also runs a Japanese language school and various workshops focused on Japanese traditions.